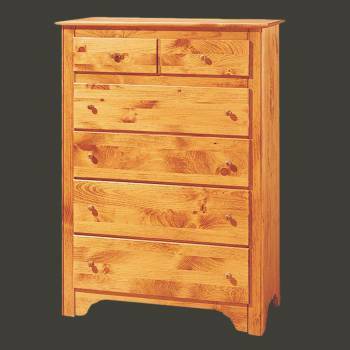 Drawer Chests that are well built in solid wood are hard to find. 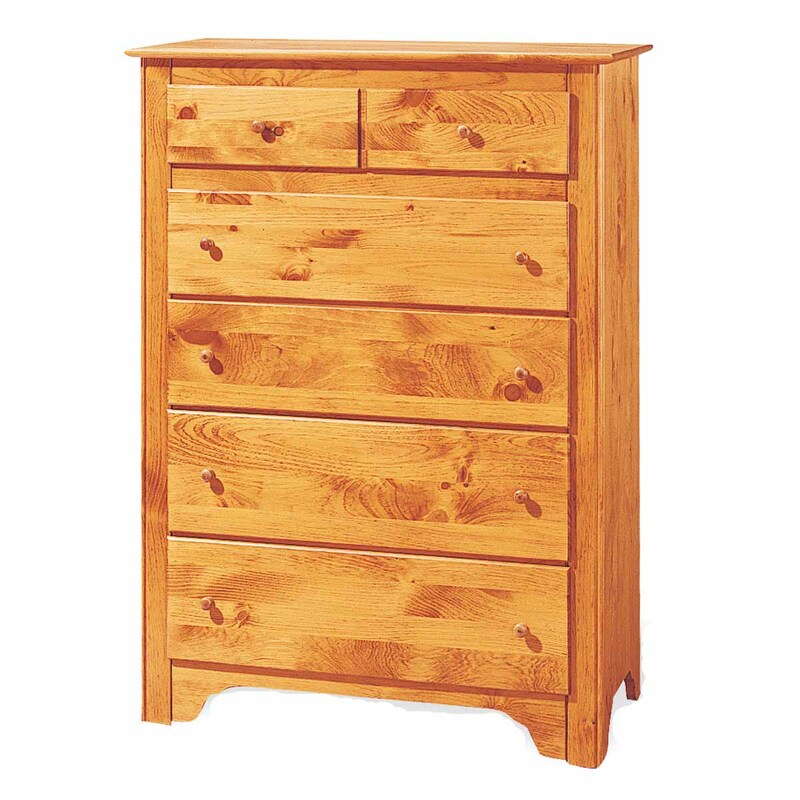 Choose your Drawer Chests here today. Dressers: This Shaker-style solid pine five drawer chest stands 52" high, 38" wide & is 18" deep. 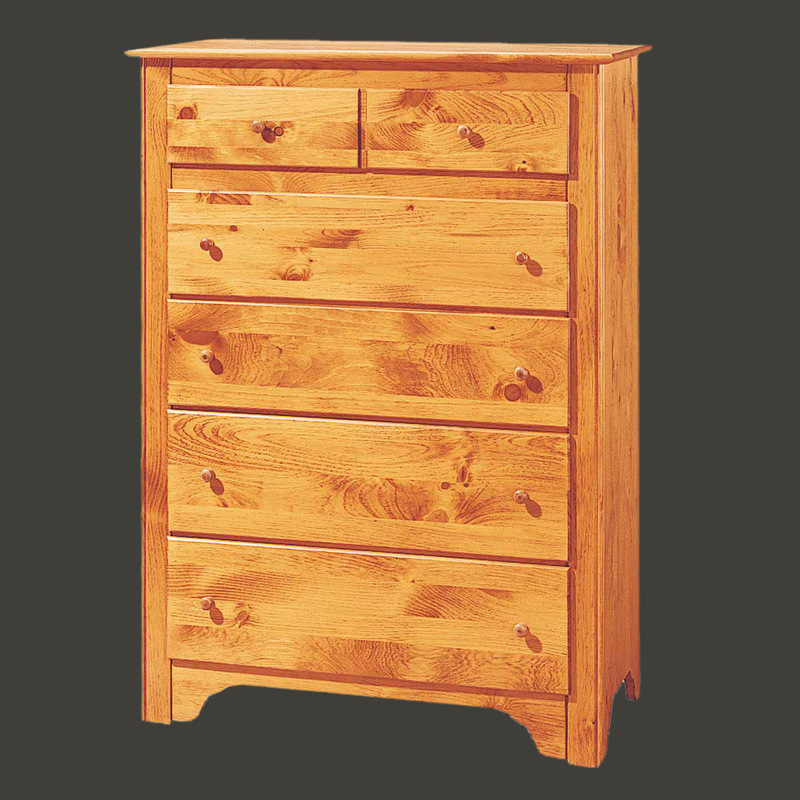 Finished in our Honey Pine stain.